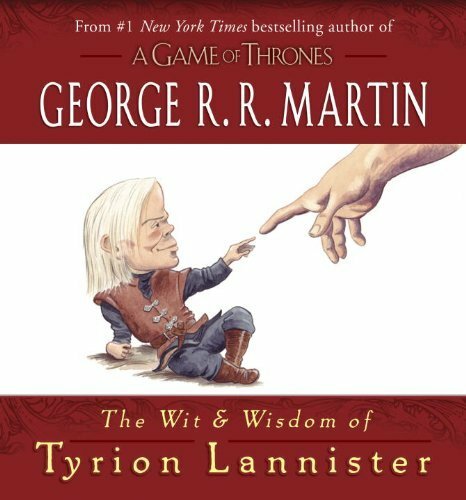 The jealous masses of the Seven Kingdoms may call him Halfman, but none have ever accused Tyrion Lannister of being a halfwit. His golden tongue has saved his skin slightly more often than it has landed him in mortal peril. Now, this special illustrated volume preserves his most essential knowledge for future generations, featuring time-tested guidance on such varied subjects as . . .